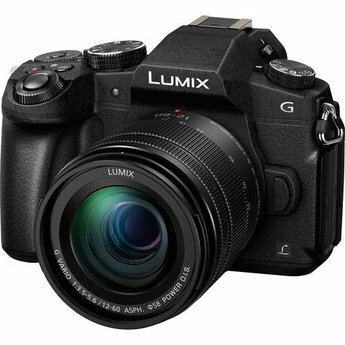 Designed for video and stills shooters alike, the Lumix DMC-G85 from Panasonic is a versatile Micro Four Thirds camera characterized by its quick performance, flexible photo capabilities, and UHD 4K video recording. 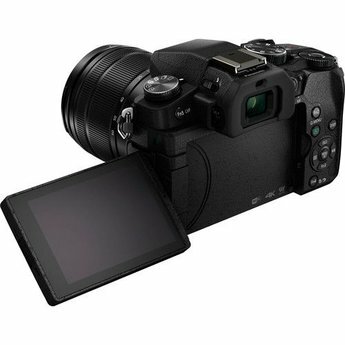 Using a 16MP MOS sensor, this mirrorless camera has a sensitivity range from ISO 200-25600 to suit working in a variety of lighting conditions, and also affords quick shooting speeds up to 10 fps with single-shot autofocus, or 6 fps with continuous autofocus, as well as up to 40 fps when using an electronic shutter function and 30 fps at 8MP with 4K PHOTO Modes. 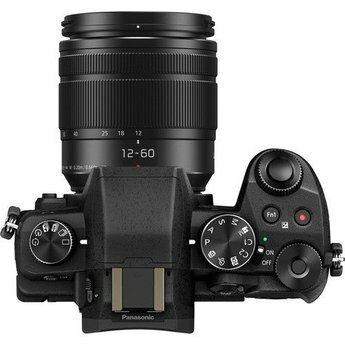 Benefiting working in difficult lighting conditions, 5-axis sensor-shift image stabilization can be used to dramatically reduce the appearance of camera shake, and this IS system pairs with select lens' image stabilization systems for Dual I.S.